Halim Laddoo is a traditional Maharashtrian sweet made with iron-rich garden cress seeds. Other ingredients like jaggery and almonds also add to the iron quotient of these delicious laddoos. In t..
Biride Bhaat is a typical Maharashtrian cuisine where the rice is made with vaal. 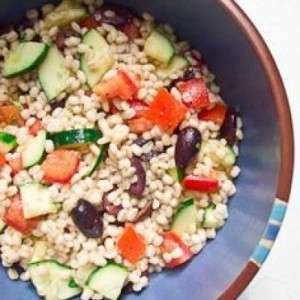 In this recipe brown rice has been used which is a whole grain relatively low in calorie, high in fiber and glute..